Indoor Oceans is available for emergency situations that arise outside of normal business hours. We can provide temporary life support for fish, live rocks, corals and other invertebrates until your tank issue is resolved. Indoor Oceans also works closely with professional water removal and damage control companies in situations where an insurance claim may be necessary. 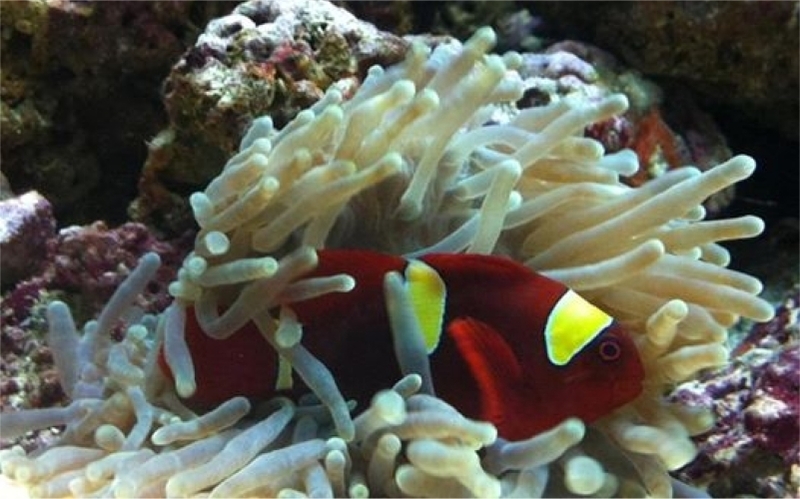 Let the experts at Indoor Oceans assist you with your aquarium emergency service needs.